You will find them below listed in no particular order. 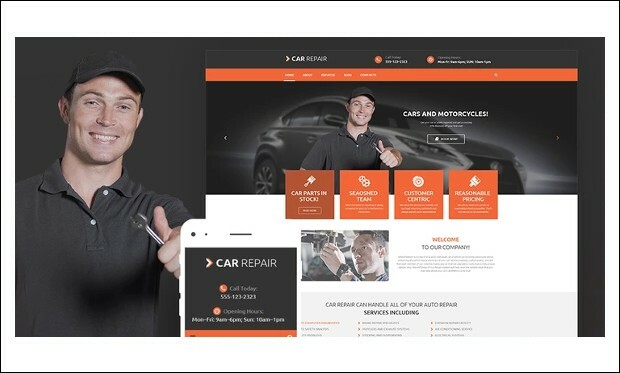 Auto Repair and car Mechanic is the modern and flexible responsive wordpress theme specially built for Auto Mechanic, Car Repair Shops, Car Wash, Garages, Automobile Mechanicals, Mechanic Workshops, Auto Painting, Auto Centres and other Auto and Car related services. 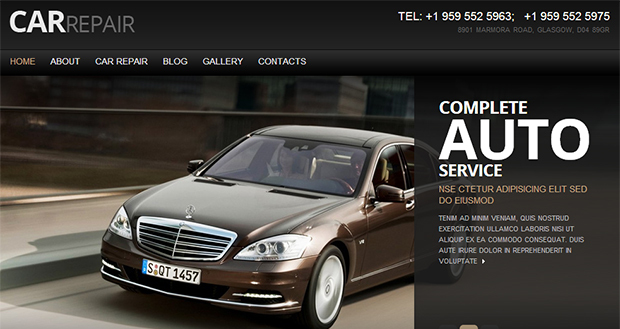 It has many advanced features that make it the best theme for automotive and automobile industry to start their website. 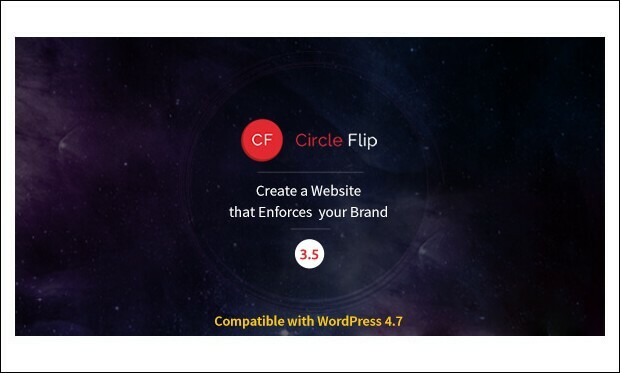 Circle Flip is the creative and fully responsive wordpress theme that is fully featured to create the best website for the automobile and automotive related businesses. 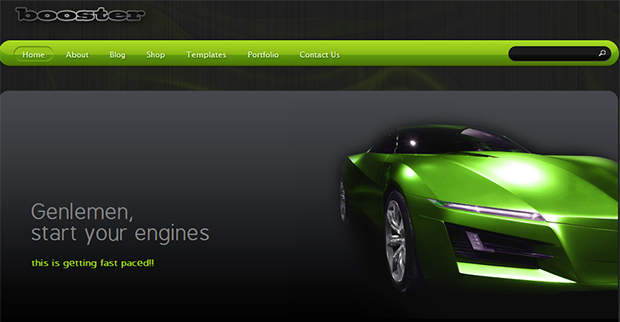 It has tons of features and plugins that helps in creating a complete website for all your automotive needs. 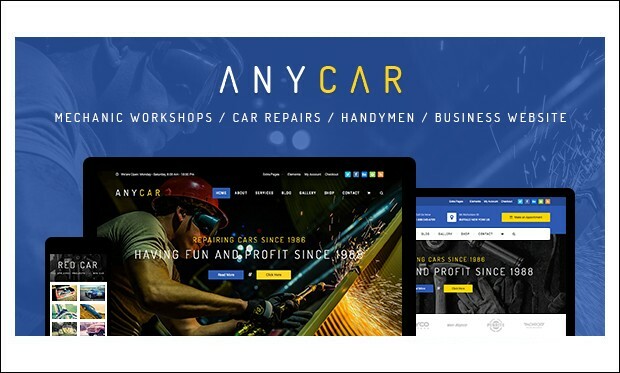 AnyCar is the premium and ultimate responsive wordpress theme with a multi-purpose layout that helps in creating the website for automotive, car, business, mechanic, repair service website. 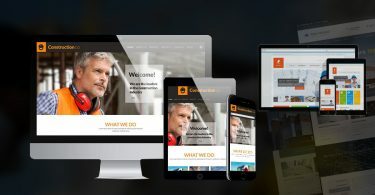 It has many advanced features that help in the easy and faster development of a website that promotes all the automotive and automobile businesses. 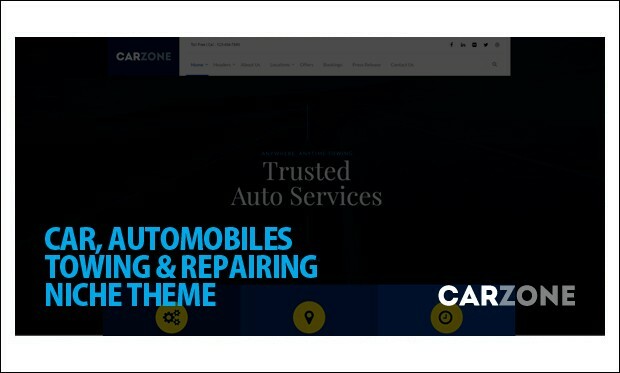 Car Zone is the powerful and fully responsive car Towing & Repair WordPress Theme ever with pretty much advanced features for specially Car Repair Service Centers. It has all the advanced features that help in creating automobile related websites which look attractive and also functional. 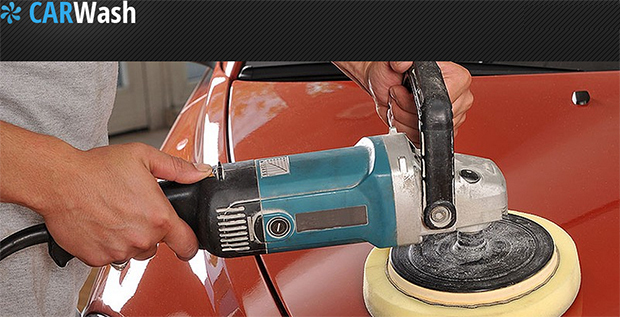 Are you owning a automobile repair shop and wanted to start a website for it? 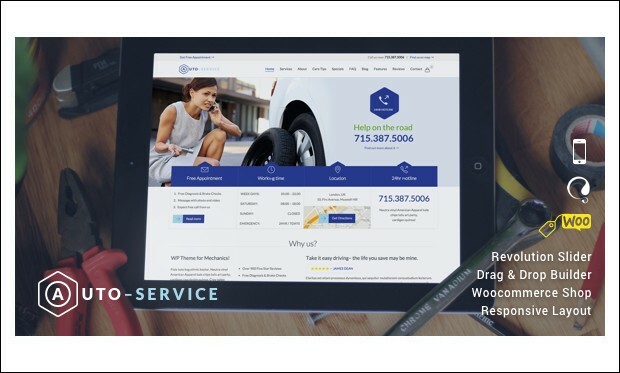 Cars and Bikes wordpress theme that is well suited for you as it is the exceptional and fully responsive wordpress theme that helps in creating the corporate website for your car and bike servicing or repairs. 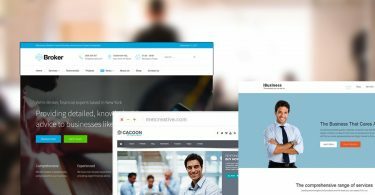 Cars is the clean and creative wordpress theme specially designed to create the fully functional automobile and automotive websites that are fully functional and looks fully professional. 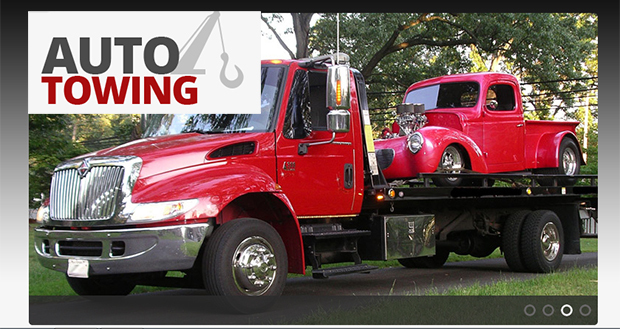 It has many advanced features that help in easy creation of the website that showcases all the car repair services. A pixel perfect design theme with easy to use admin panel. 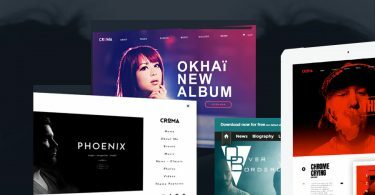 The theme is jam-packed with features, comes with multi-page support and many other custom options. 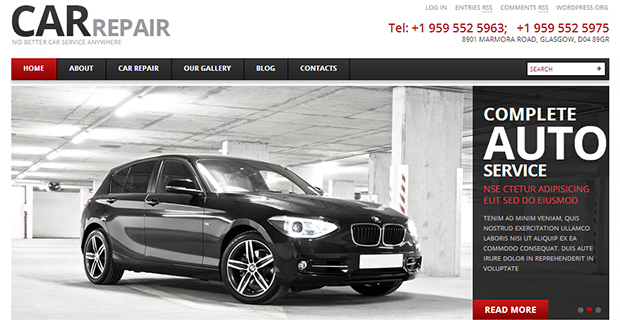 A fully fledged theme designed for car dealers. 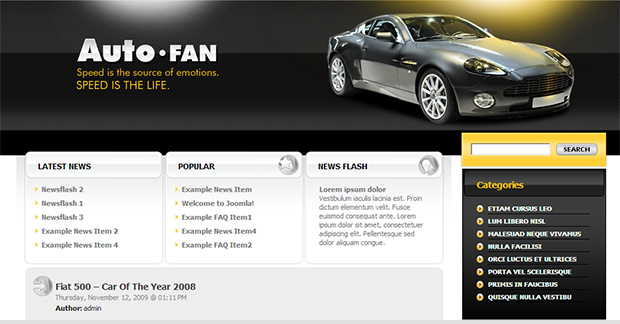 This theme comes with two home page skins and is loaded with special features, like a stylish slider and a light box. A modern theme with lots of options. 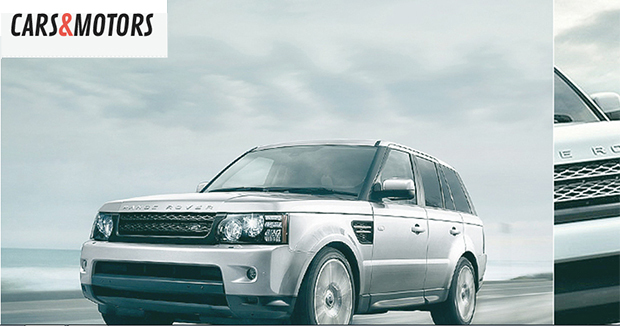 It comes with six different color schemes, several sliders and many more exciting features. This theme also has a shop function, complete with fully fledged shopping cart and support for several payment systems. 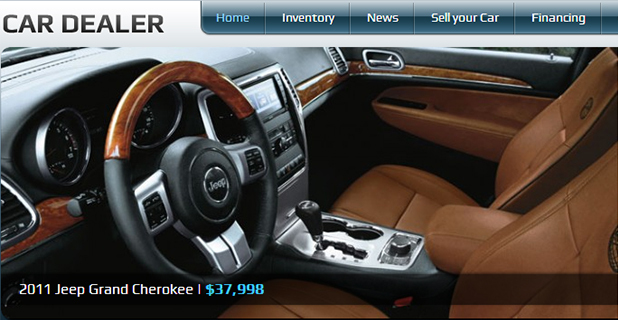 A responsive theme geared towards car dealers. This theme comes with lots of custom features, like full Craigslist integration. The theme looks stunning on all devices, mobile and otherwise. 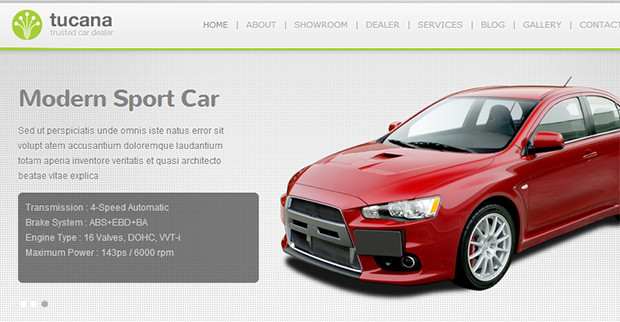 A responsive theme designed with car dealers and car repair shops in mind. The theme has a modern design and looks great in all browsers. Making adjustments is easy due to the built-in admin panel. 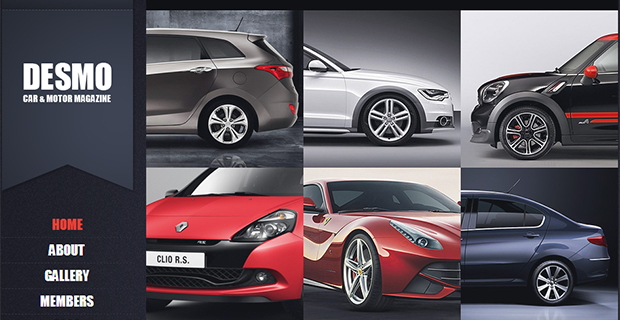 A theme quite suitable for blogs about cars, car tuning and even car magazines. 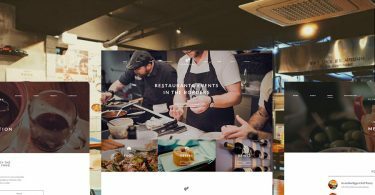 Responsive design ensures compatibility with all browsers and devices, while the custom control panel makes it easy to make changes to the theme on the fly. 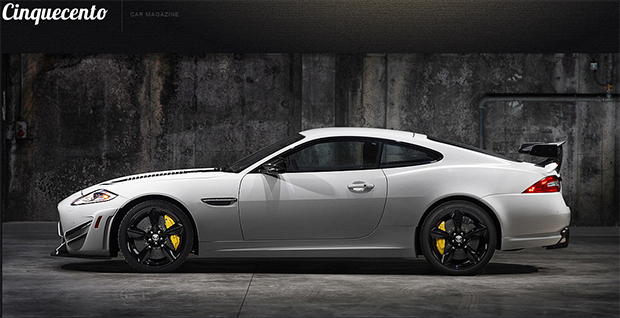 A responsive theme designed for car magazines and the likes. The theme is cross browser compatible and making changes to the theme can be achieved by just a few clicks of the mouse thanks to the custom control panel. 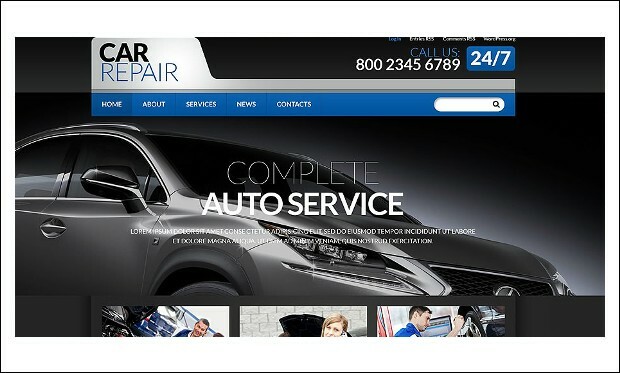 Car repair shop owners would do well this clean and responsive theme, but with just a few alterations it could easily be used to run any type of car related web site. This theme is mobile ready. 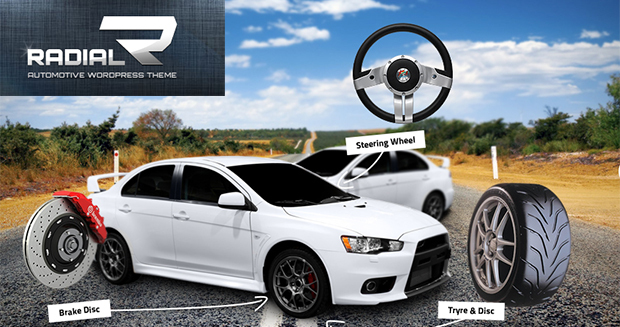 An impressive theme with black and white design, suitable for car magazines and other car related web sites. This theme will look great on tablets and phones because of the responsive layout. 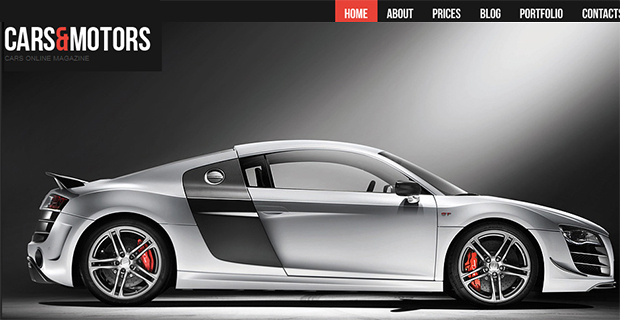 A clean modern designed theme designed with a car magazine or blog in mind. The theme has a responsive layout which makes it look good on mobile devices as well as regular PCs. A dark colored elegant theme with responsive layout and built-in admin panel for easy adjusting on the fly. The theme is geared towards car wash operators but can easily be tailored to be used with any other type of car related web site. 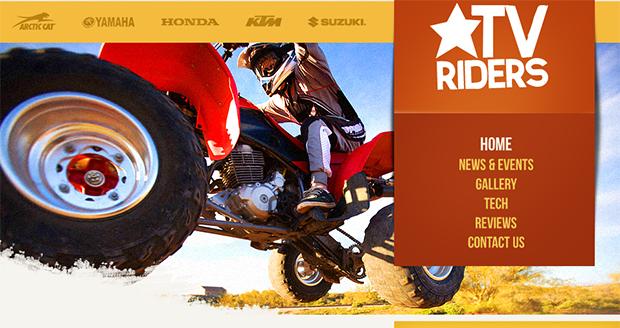 As the name suggests this is a theme intended to to run a car portal or blog. 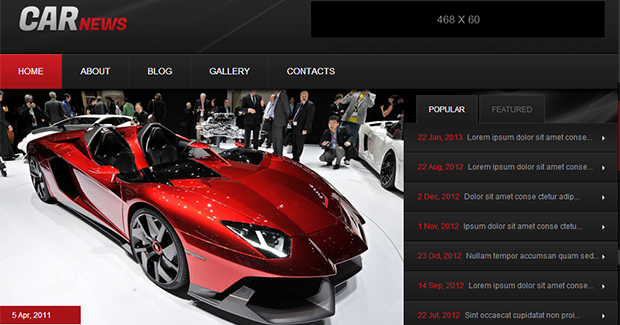 This 2-column theme is easy to adjust with the included control panel without the need for any programming knowledge. 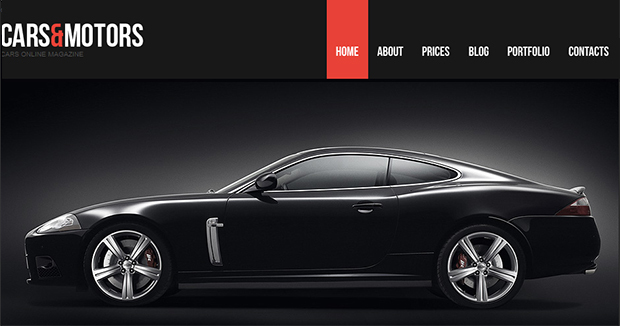 Another version of the Cars & Motors theme, with a crisp and clean design. The theme is cross browser compatible and works well on tablets and phones due to the responsive layout. A dark theme created with magazines and blogs in mind. 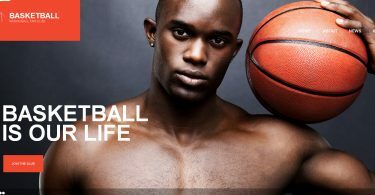 This theme can be adjusted on the fly and comes with all graphical images included. This theme looks great on all major browsers. 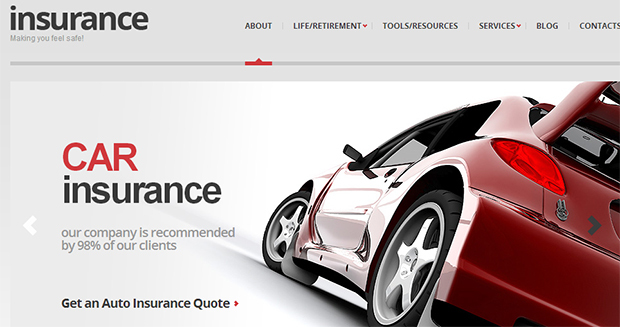 A different kind of theme intended for use with car insurance web sites. The theme has a light, clean design and is easy to customize due to the built-in admin panel which comes included. 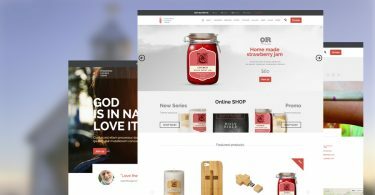 A clean and modern design theme with user-friendly navigation. 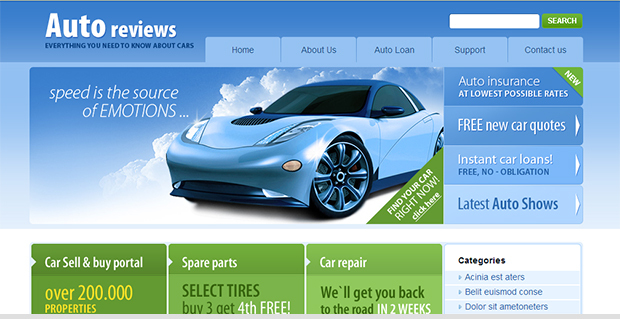 This theme works great for car repair sites but is easy to alter for running any type of car related web site. 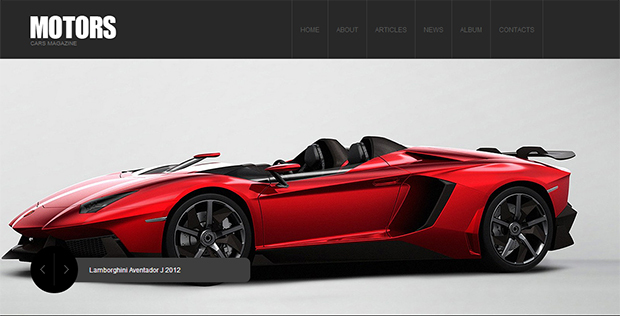 A responsive theme perfect for car news sites and magazines. The theme will look great on all mobile devices and is cross browser compatible. Making changes is easy through the custom control panel. Customizing the looks of this theme requires no programming knowledge. 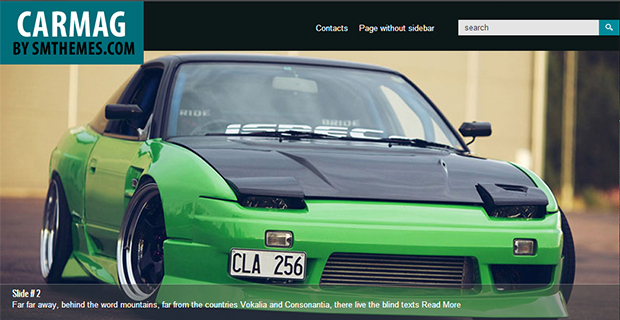 A simple clean theme which works well for car blogs and other car related web sites. This is a theme without any bells and whistles that will do what it is designed to do. The theme comes with a built-in admin panel for easy customization. 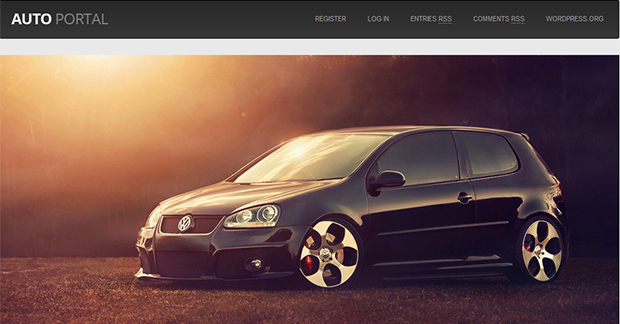 A clean theme geared towards car portals and blogs. 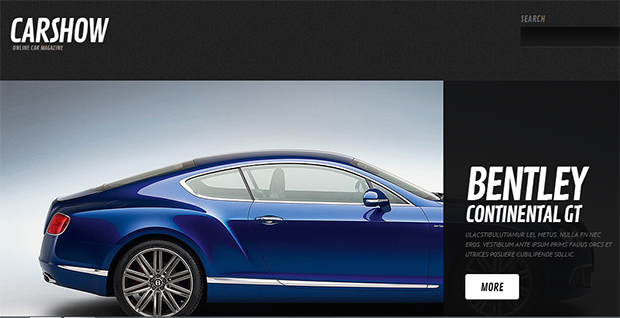 Even though the name suggests it is intended for portal sites only, it is fit to use with any type of car related website. Changing the look and feel of the site is easy because of the included control panel and all graphical files come included. A clean, dark theme for car blogs and magazines. This simple theme looks great because of its simplicity. A recommended theme for bloggers looking for a theme that focuses on the content. 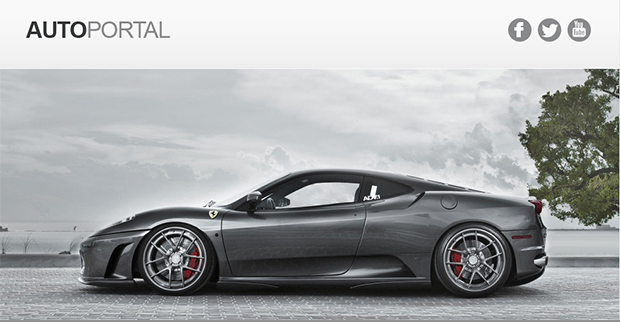 A simple theme with full screen background image support intended for use with any type of car related web site. 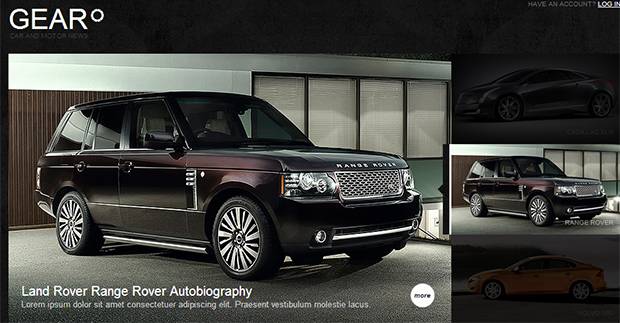 A dark theme for car blogs and web sites. The theme is easy to configure through the built-in admin panel. The theme works well in all major browsers. 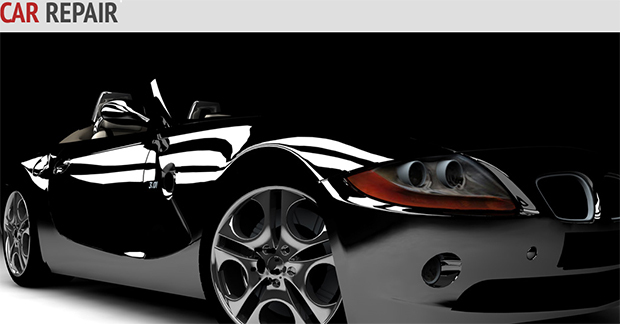 Simple black and white theme geared towards car repair shops, but easy to tweak and use for any other car related web sites. A modern styled minimalistic theme. The theme is widget ready and easy to customize through the included custom control panel. 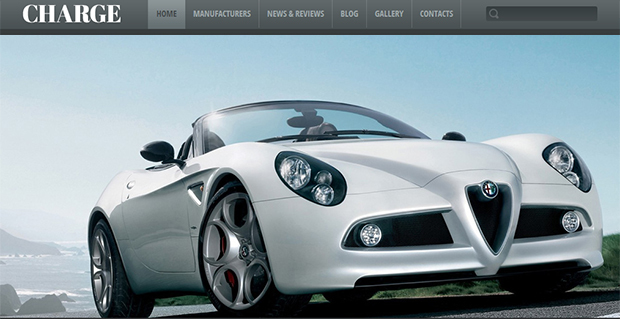 A theme geared towards sites about electric cars, but very suitable for any other type of car blog or web site. The theme is easy to install and works great straight out of the box. 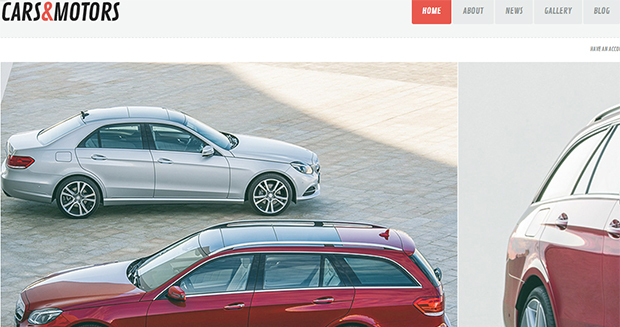 A clean and simple 2-column theme intended for car blogs. The theme comes with a built-in admin panel for easy adjusting and works in all major browsers. 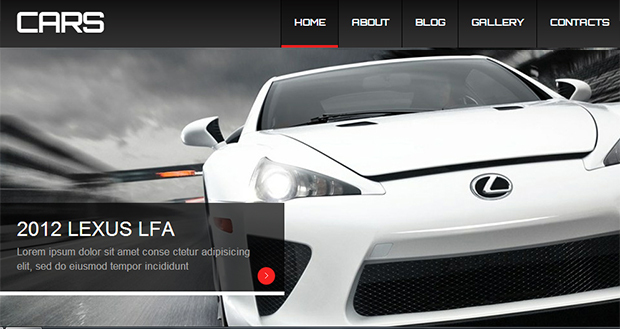 A nice theme with fresh design, great for running a car sports magazine or blog. The theme is widget ready and easy to tweak to fit any needs. 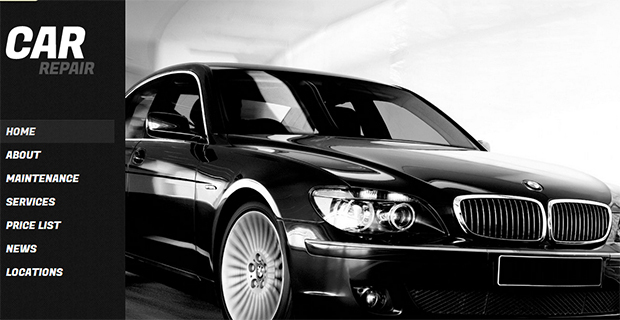 Clean black and white theme for car blogs and other car related websites. This is a simple, no frills theme that looks well in all browsers. The theme is easy to install and tweak. Clean and simple car related theme. 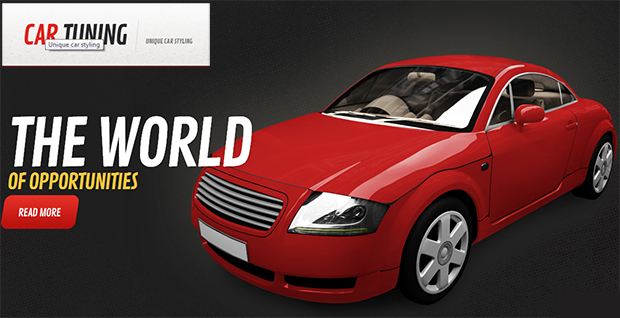 The theme is suitable to run all types of car sites, even magazines and is easy to tailor to any specifications through the built-in admin panel.